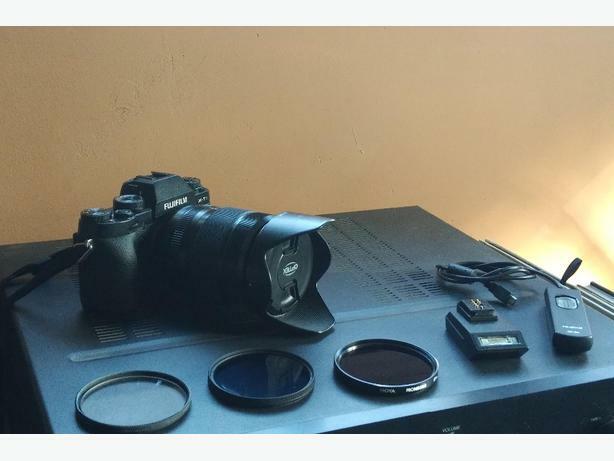 X-T1 body, 18-135mm XF lens, uv filter, circular polarizer, 10 stop NDF, remote shutter, and all normal accessories. All in excellent working order. 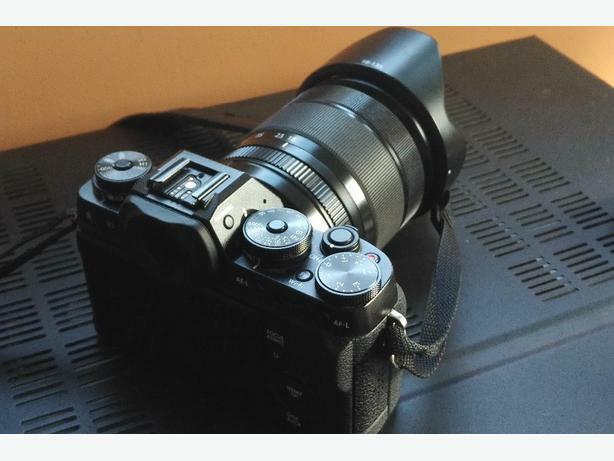 Only 8000 shots on this body/lense, and always well cared for. Looks almost brand new, and works flawlessly.